We offer exceptionally Quality pups at a very reasonable price. We supply Doberman Pinscher 9,000 , German shepherd 10,000, Labrador 8,000 and Rottweiler 20,000. We are offering outstanding puppies. Our goal is to raise happy, healthy, sociable puppies. 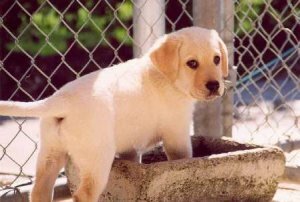 We believe that every puppy we place will provide years of loyal companionship to their new families. We have the best dogs and puppies. We assure high quality of the breed. Pure Breed ! Great Dane (Black and Fawn Colour), Boxer, Doberman and Labrador (Fawn Colour) pup available for very cheap rates, please find the attached snap of pups for your kind perusal, feel free to call up for more details. Pups will be delivered after advance payment.